During the current season 2016-2017 our country realizes for export nearly 6 million ton of sunflower oil that is more than 15% higher than an indicator of last reporting period. The process of sales of oil products is actively carried out throughout all season. In the last month of fall, December 2016 and April 2017 the part of export has exceeded half a million tons; in March this indicator has made 0,68 million t. Deliveries of production are carried out in the markets of China, India, to the European Union. 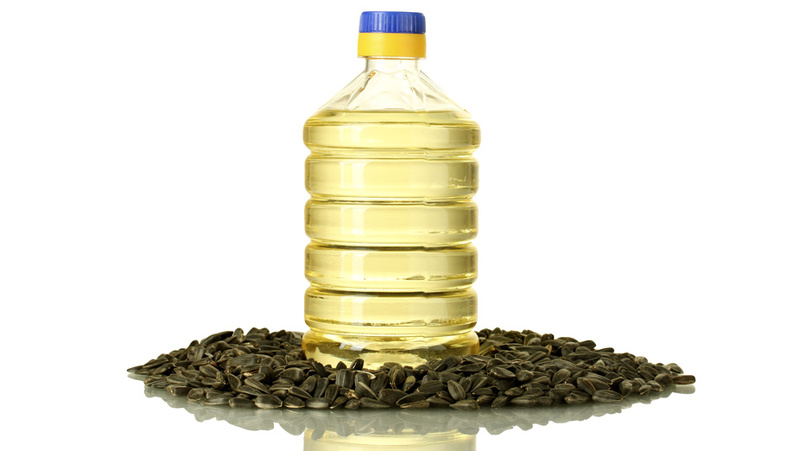 The Chinese market is interesting to home manufacturers not only from the point of view of the realization production of sunflower oil but also oil meal. Leading consumers of the Ukrainian production in Europe are Holland, Spain, and Italy. We can note the active increasing in the realization of the Ukrainian vegetable oil to Iran, Iraq and on the African continent. Over recent years the structure of export deliveries has cardinally exchanged. Earlier practically all volume of products sold abroad was made by unrefined types of oil, and now to foreign consumers products with high value added are sold: margarine products, the refined oil, food fats. To continue the tendency of active export, the home companies plan to increase a source of raw materials, to modernize technologies of processing of sunflower seeds, to expand the range. It is supposed that the large majority of investments will be directed not to increase the areas of cultivation of culture, but to increase production capacity. Expansion of commercial markets is considered the priority direction for Ukraine. The example of effective cooperation in the supply of vegetable oil is shown by India and China interested in the accumulation of volumes of consumption in the next years.